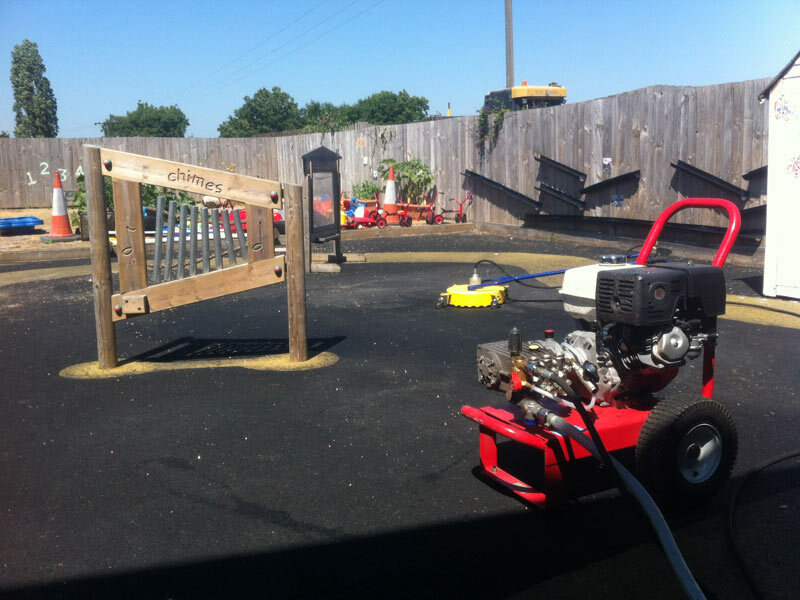 JH Cleaning Services specialise in pressure washing, jet washing and a wide range of commercial high-pressure washing services. 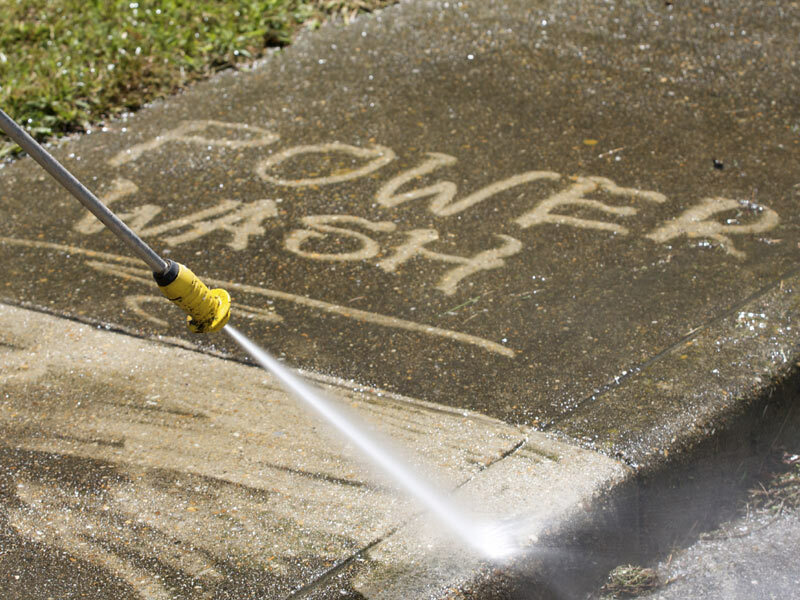 We use the latest state of the art power washing equipment to guarantee the best results and to cause less disruption to your business. 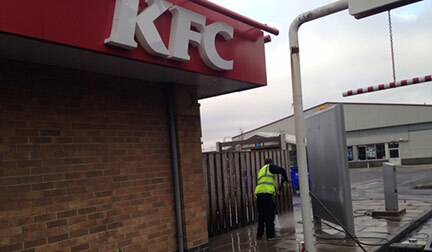 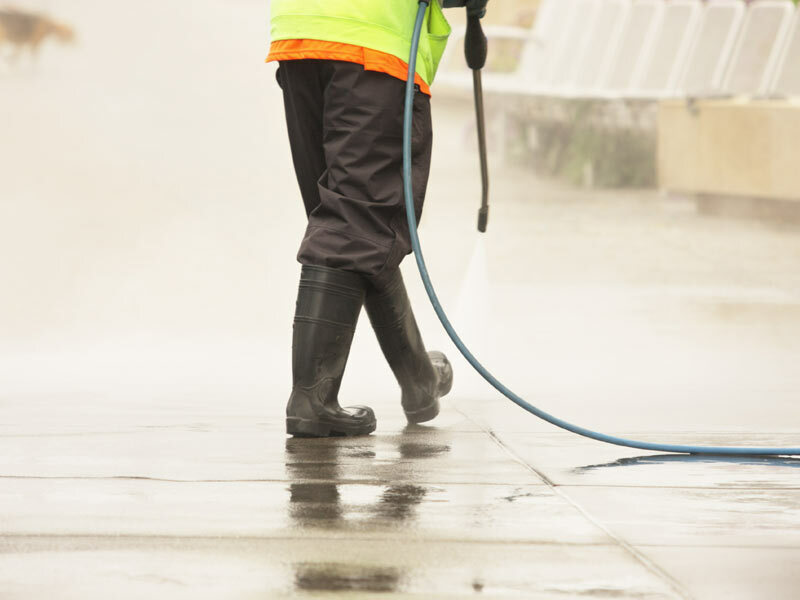 We can complete the cleaning after business hours or on a weekend when your business is closed. 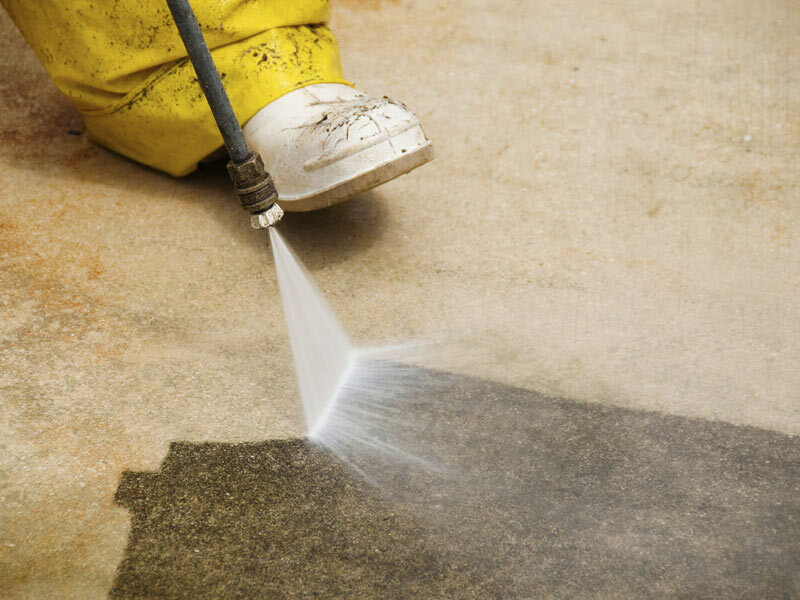 JH Cleaning Services are fully trained in the safe use of pressure washing equipment and hold all the relevant insurance and health & safety documents to carry out the work in a safe manner. 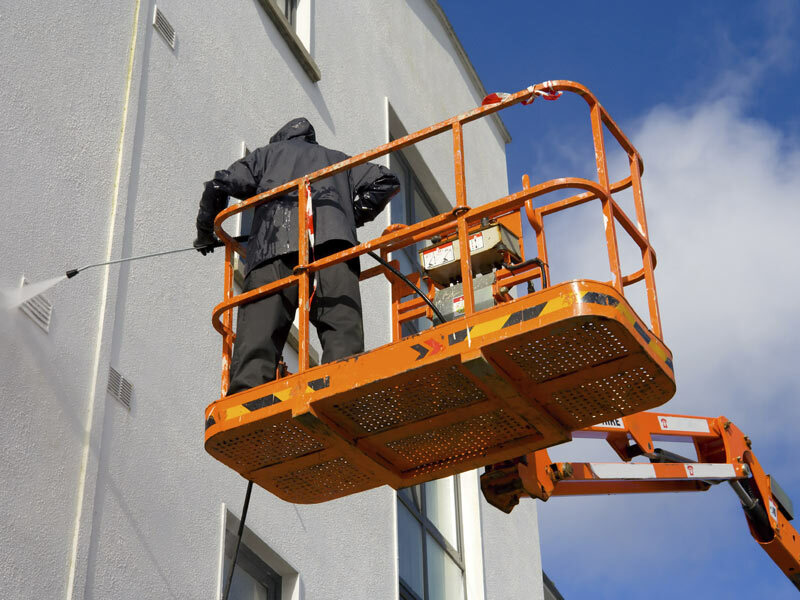 A full risk assessment & method statement will be provided along with COSHH statements before the work commences or once our quote has been accepted.